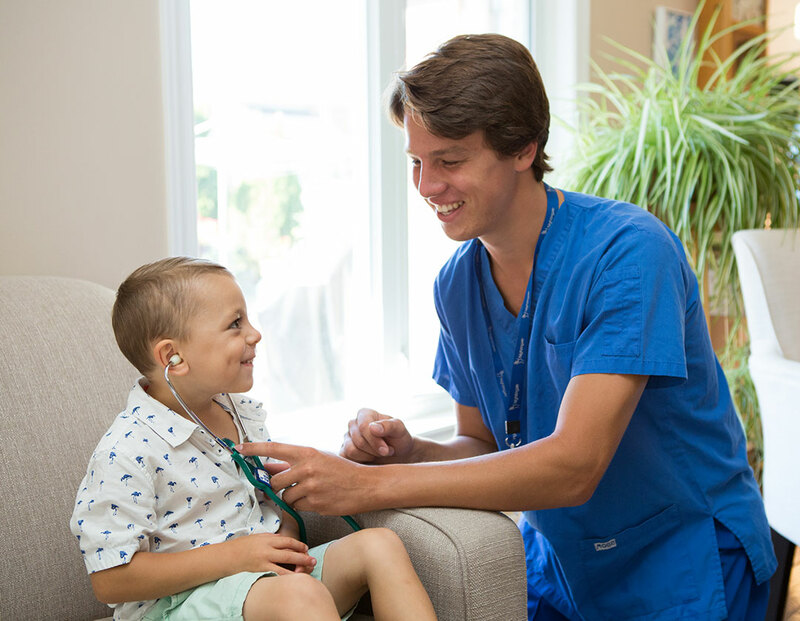 You’re in Good Hands with Nightingale’s Registered Nurses and In-Home Personal Support Team! The demands and responsibilities of a family can be difficult especially when you have growing children on one side and aging parents on the other. Let Nightingale assist you in caring for you and your loved ones. Anything from picking up the groceries to providing post-surgical care. Our qualified, compassionate health care professionals are available when you need them and have been for 35 years. We know you have a choice when selecting your health care provider, choose Nightingale, “Our Caring You’ll Remember”. "We can’t tell you how much it means to us that our mother is cared for and treated with respect every day." "All our questions, no matter how small and trivial, real or imagined, were always addressed with empathy and concern." "We do not know how we could have let dad stay in his own home these many years without your help with meal preparation." "Many thanks for the excellent care you gave my mom. Your kindness and compassion to her, as well as us, was much appreciated." 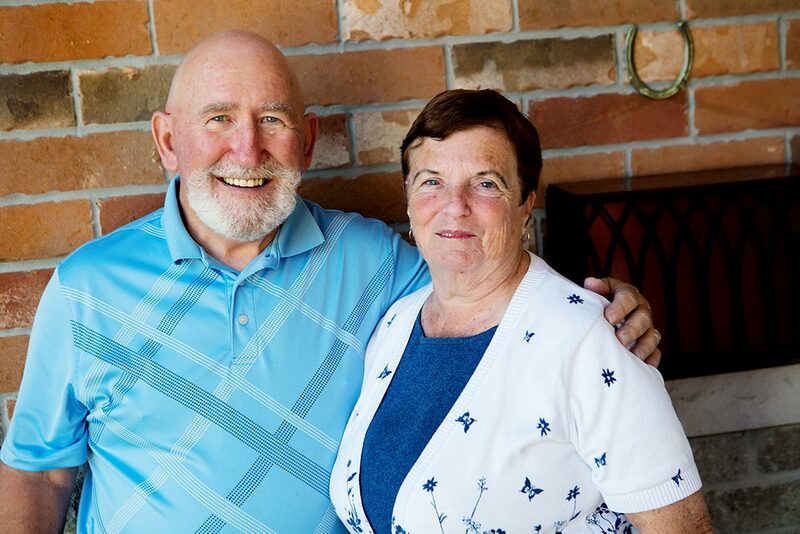 "My husband Joe had a knee replacement; joe’s short hospital stay would mean that he would need nursing services at home. We are grateful for all of the wonderful nurses at Nightingale for their tender loving care and expertise they showed over the last few months." "I have been blessed by my Nightingale Home Caregivers. 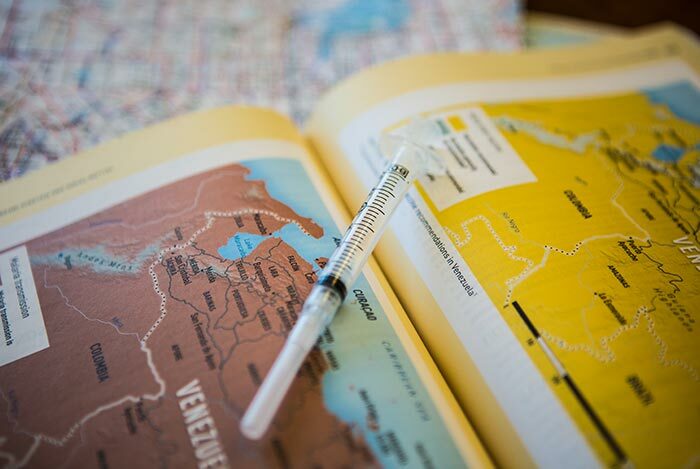 Without their care, concern and competency I would be unable to remain in my apartment." "I want to take this opportunity to congratulate Nightingale on the excellence and flexibility of the services you provide. Although I should not say so, the amount in what you charge for these services is acceptable however, I would be prepared to pay more for the quality of service provided." "I am a new client of Nightingale and have recently moved to Lakefield. I live by myself and have hired Nightingale for RPN and snow removal services. It gives me great pleasure to praise my RPN for the excellent service she has provided." "I want to compliment your maintenance professionals on the excellent yard cleanup and grass cutting provided. 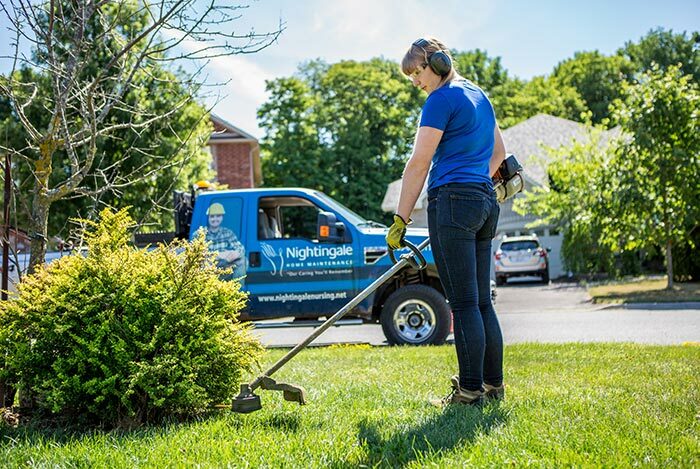 I will be calling back to schedule maintenance regarding eaves trough cleaning, renovations and continued property maintenance as I trust Nightingale." Names may have been changed to preserve confidentiality. 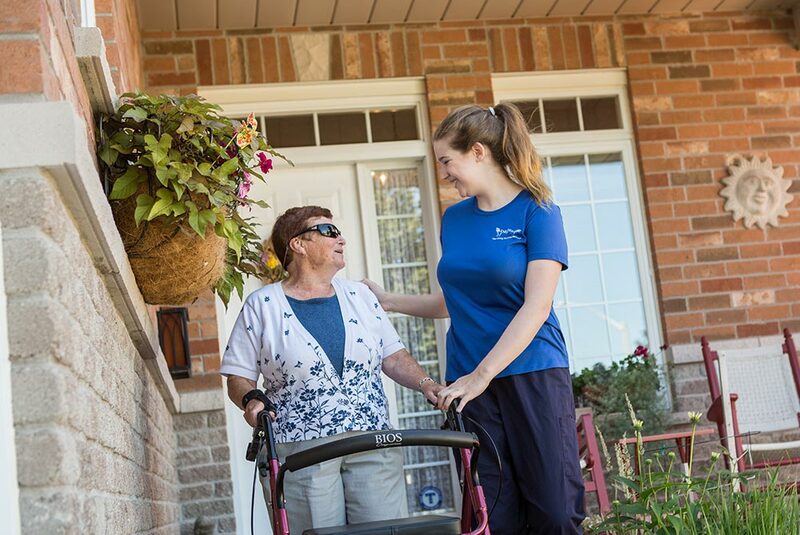 Independence at home IS possible with Nightingale’s caring, compassionate and loving personal support workers. 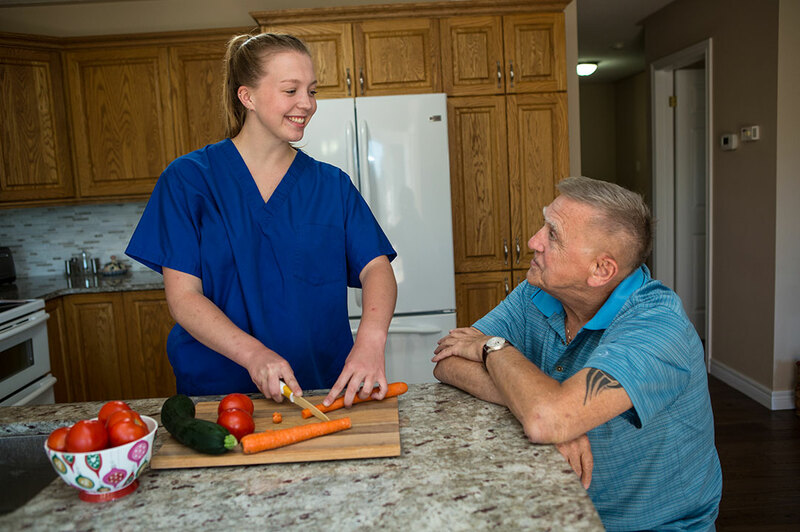 When our loved ones are faced with challenges and require additional support to be able to live comfortably in their home environment, make Nightingale Nursing your first call, because… there is no place like home! At Nightingale, we’ve helped thousands of clients live comfortably and safely in their homes, providing peace of mind to family members. Our clients and personal support workers are matched for compatibility and client needs. We take great pride in building relationships which means continuity of caregivers – we’re a family, choose Nightingale. Take a seat and enjoy our easily accessible footcare chair complete with a massage. Call our office and book your clinical appointment today and we will get you back on your feet! Our team can liaison with insurance companies (motor vehicle accident or employer group health benefits), WSIB, Doctors, Specialists and Allied Health Professionals to ensure all funding sources have been investigated to your maximum benefit. 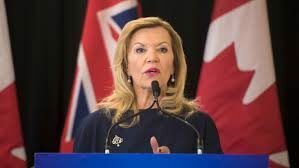 Nightingale is a contracted provider to, Community Care Access Centers (CCAC), Local /health Integration Networks (LHIN), The Ministry of Children, Community and Social Services and WSIB. Let our Health Care professionals help you determine your eligibility and financial resources. Contact Nightingale today to get your personal care started.